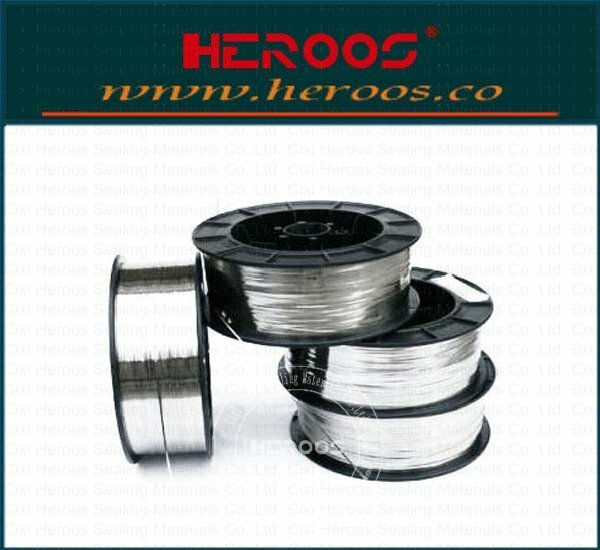 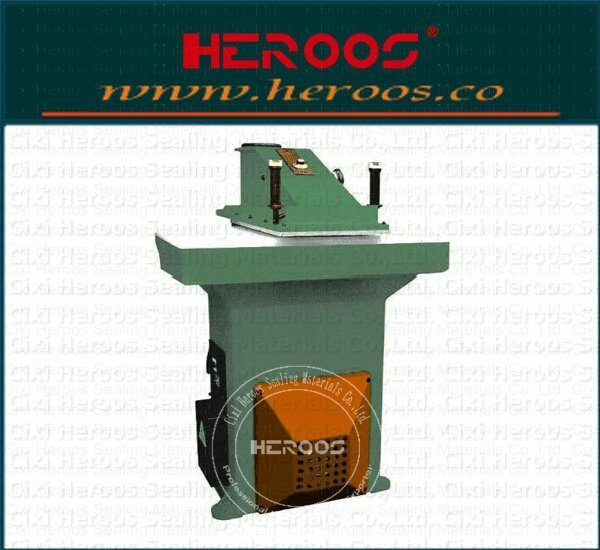 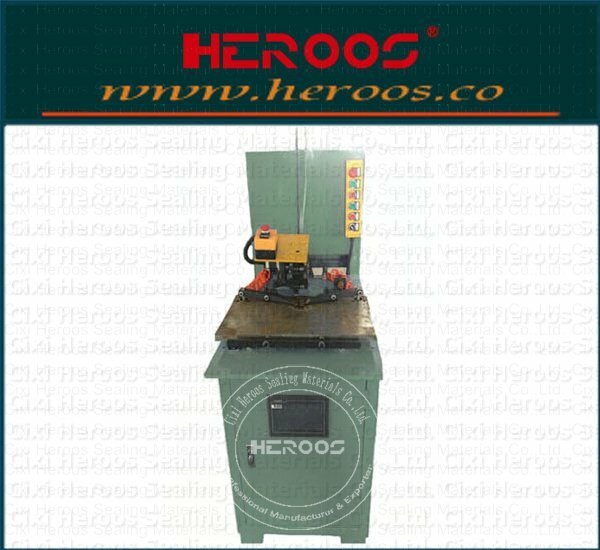 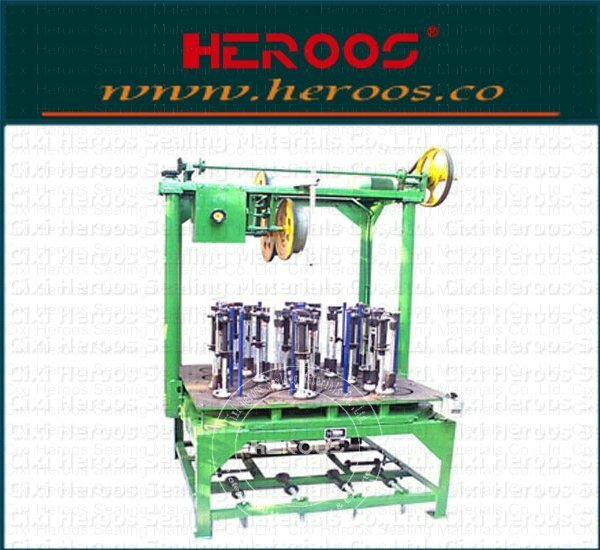 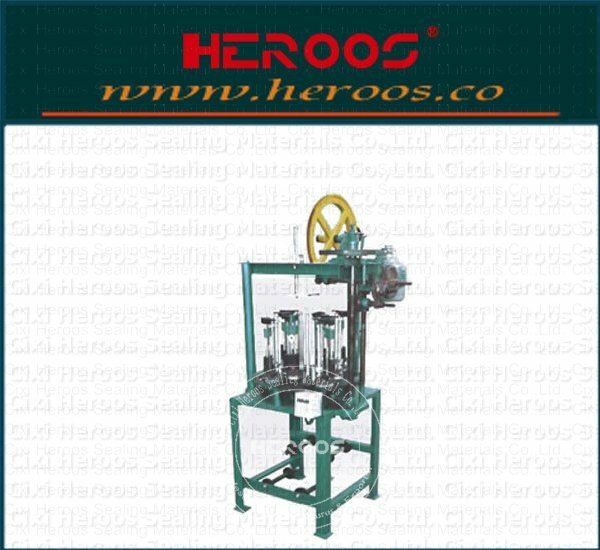 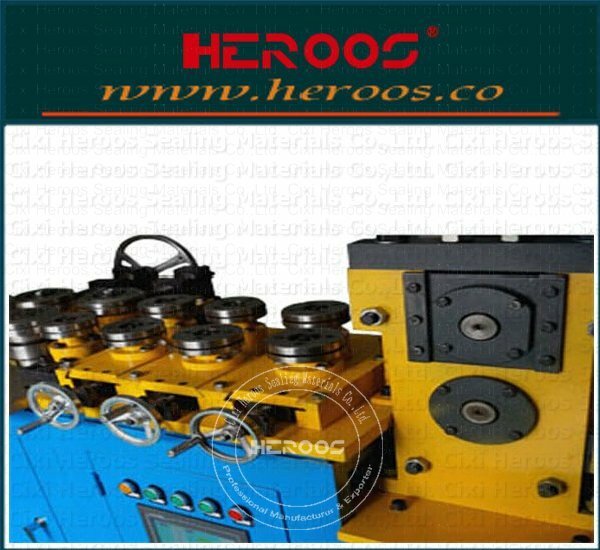 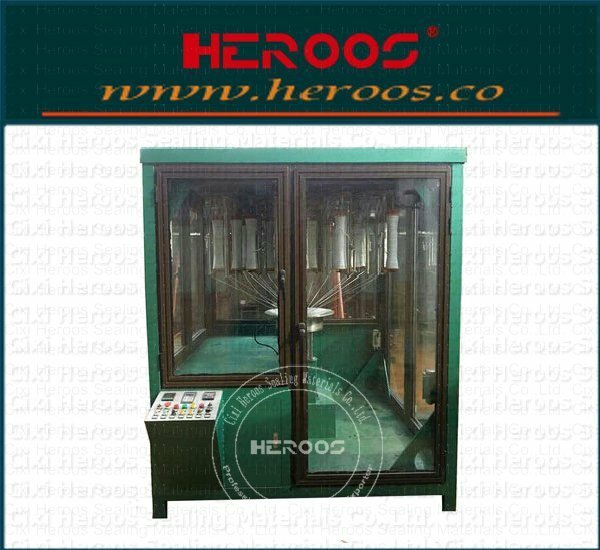 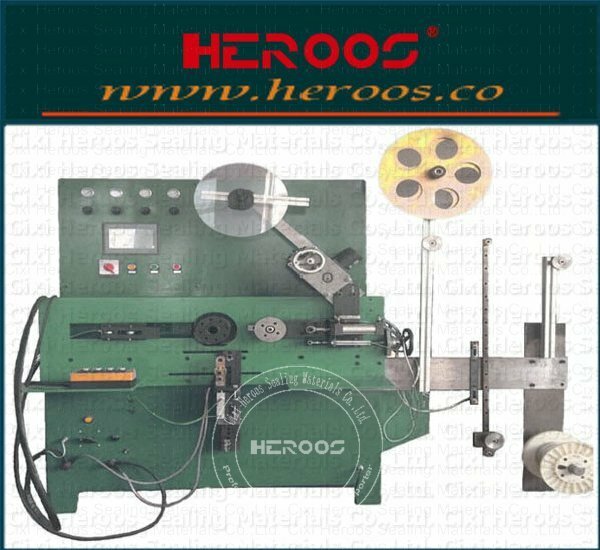 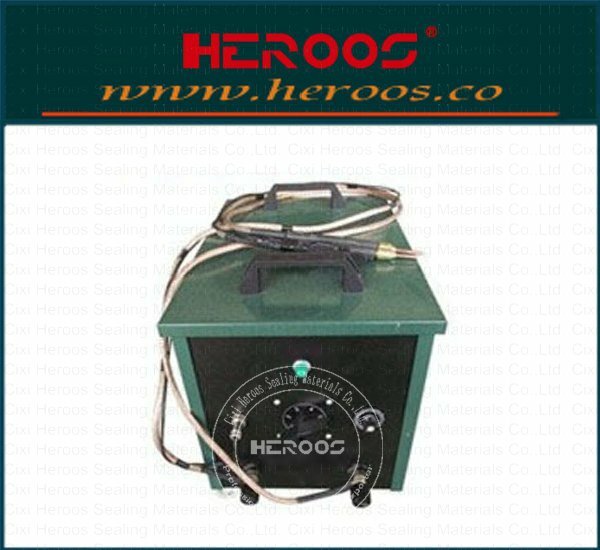 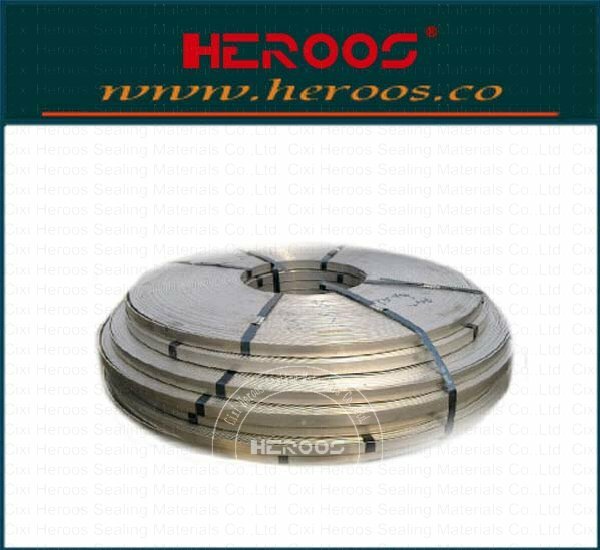 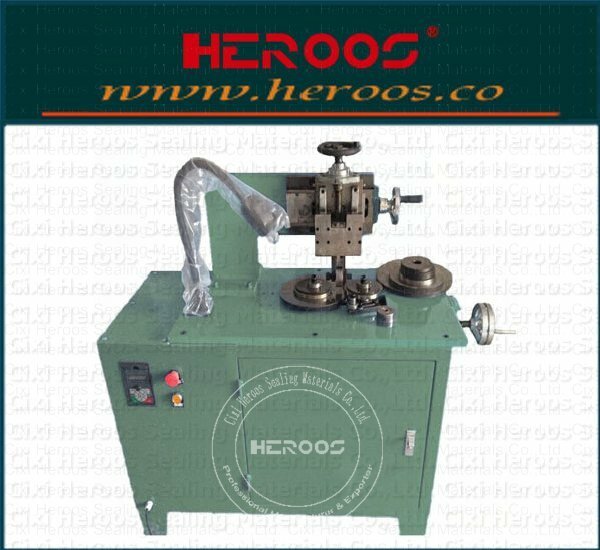 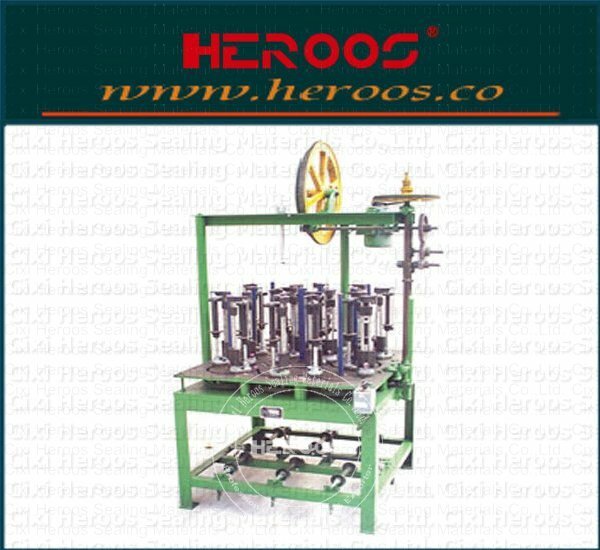 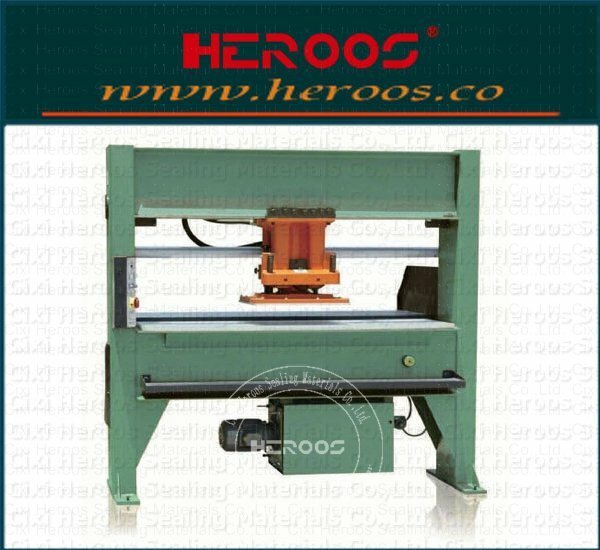 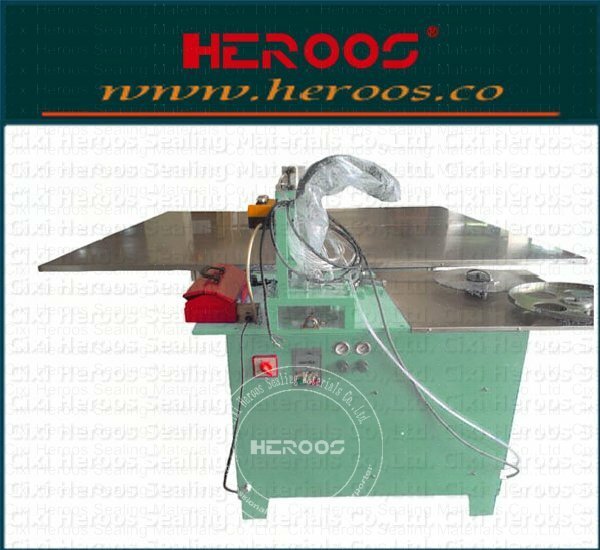 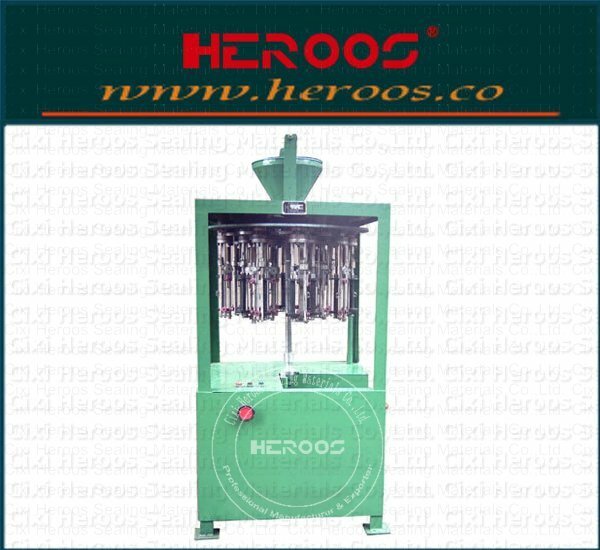 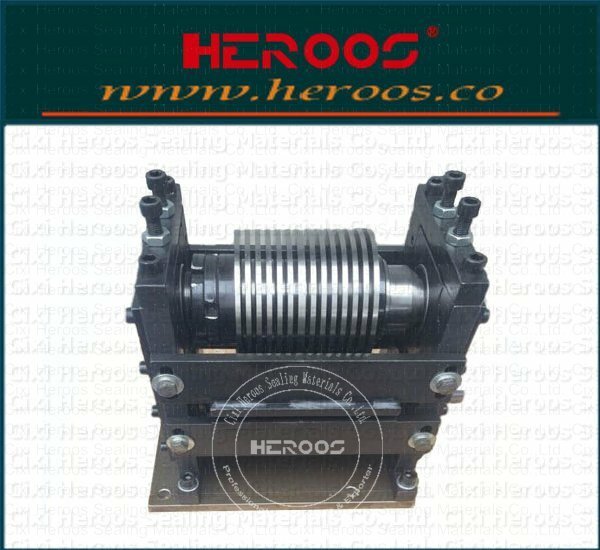 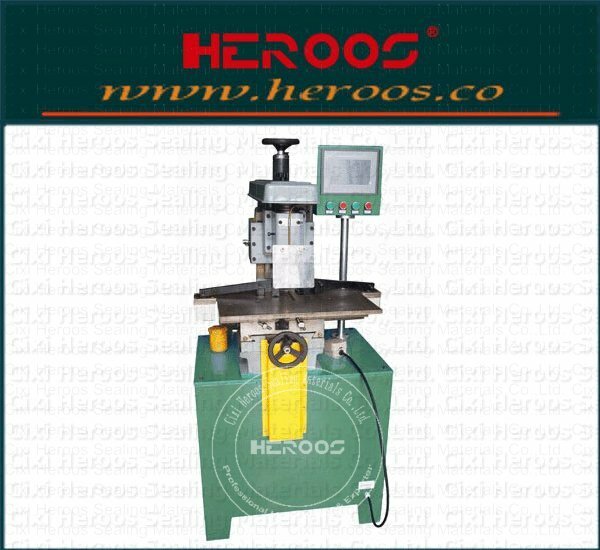 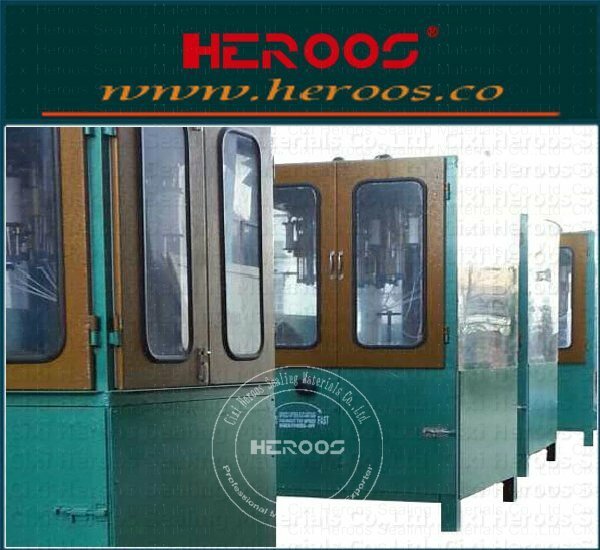 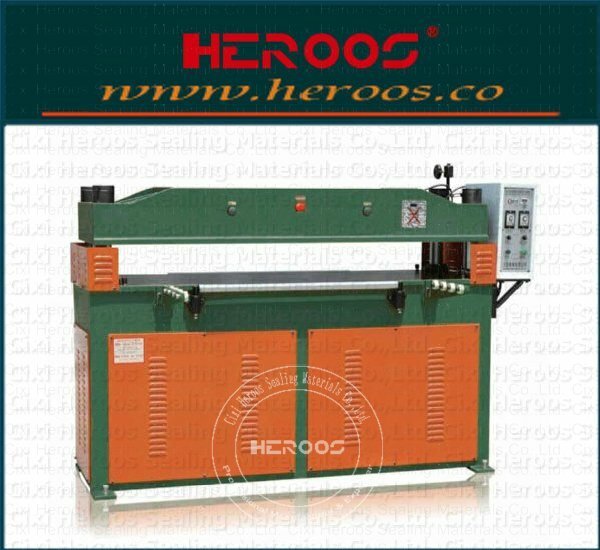 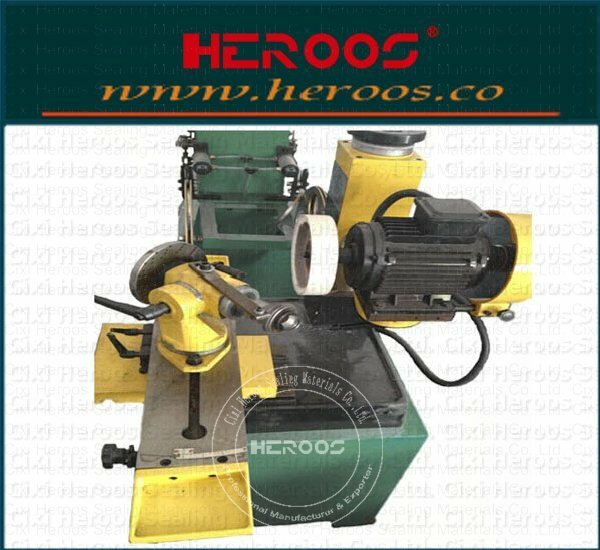 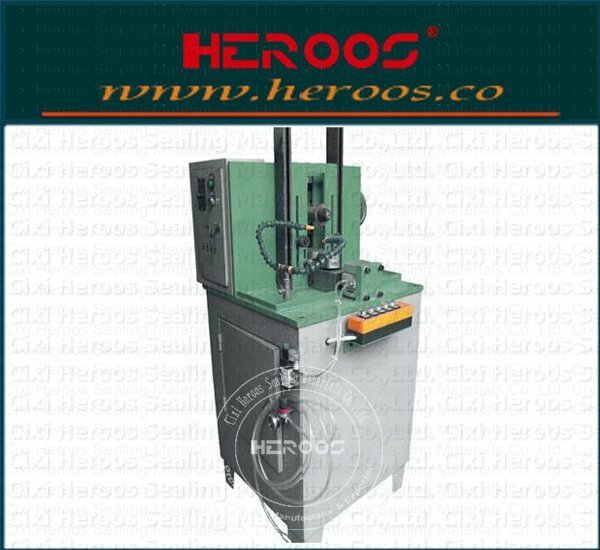 ﻿ Double Jacketed Gasket Machine - Cixi Heroos Sealing Materials Co.,Ltd. 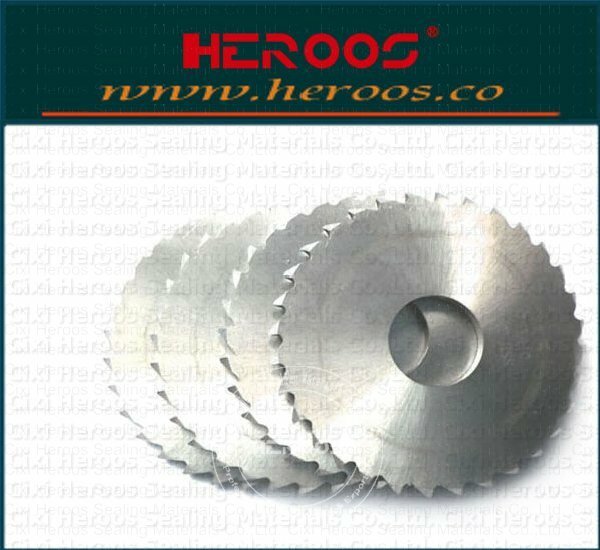 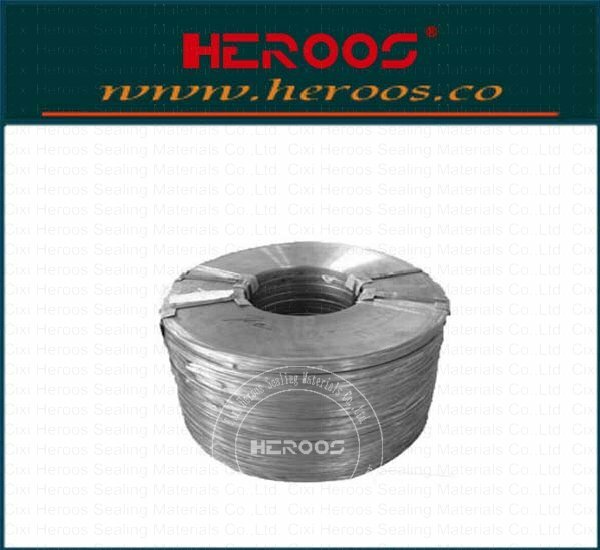 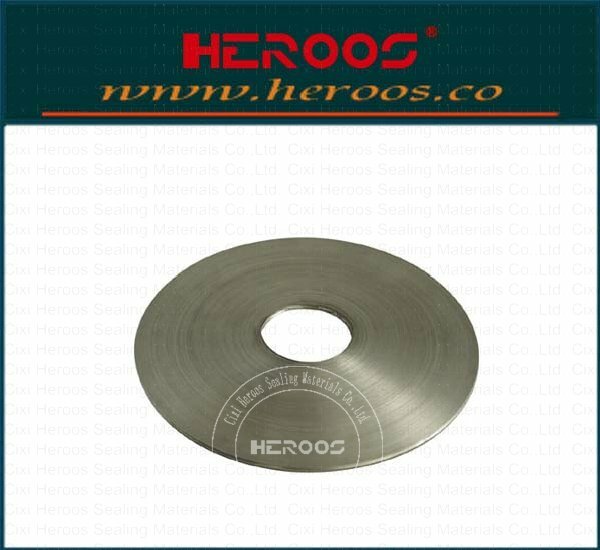 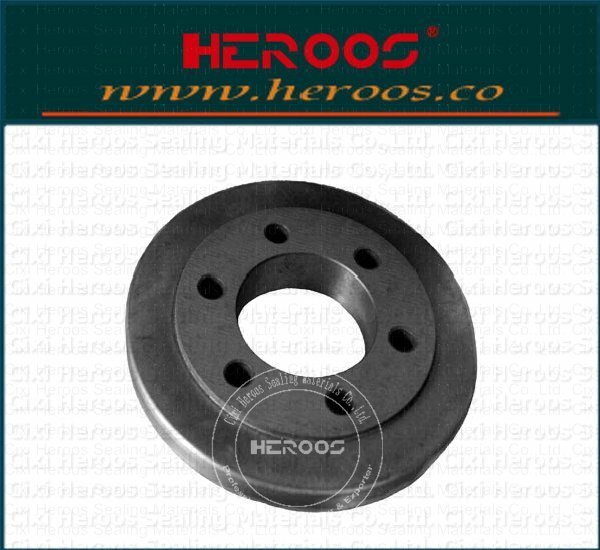 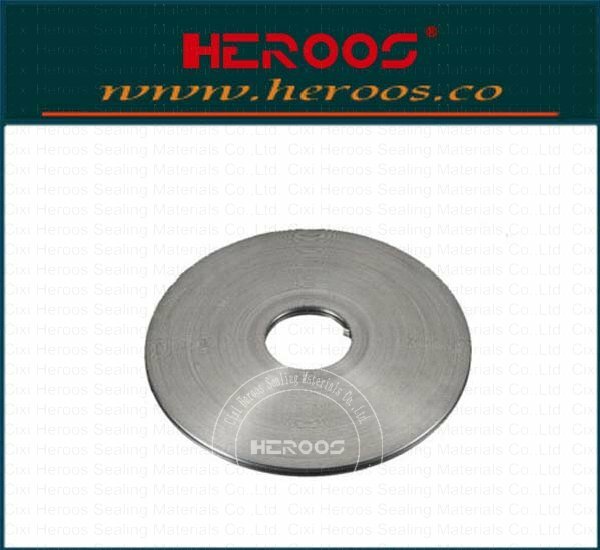 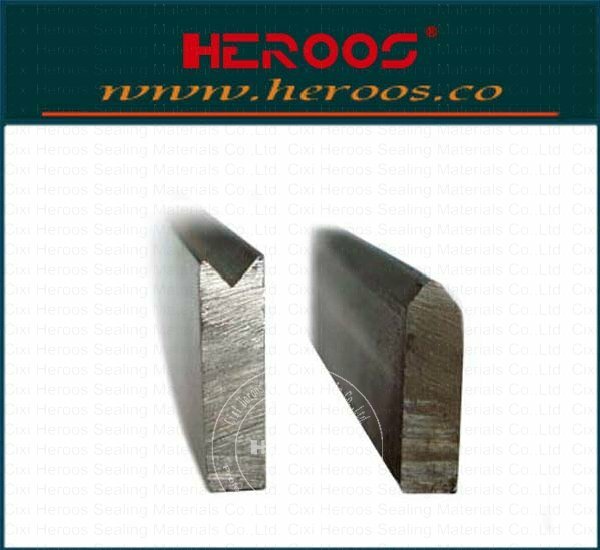 Application: used for Double Jacketed Gasket, the vertical edges, feeding,leveling in one machine, mold materials is used with high hardness alloy steel processing quenching, the service life is long. 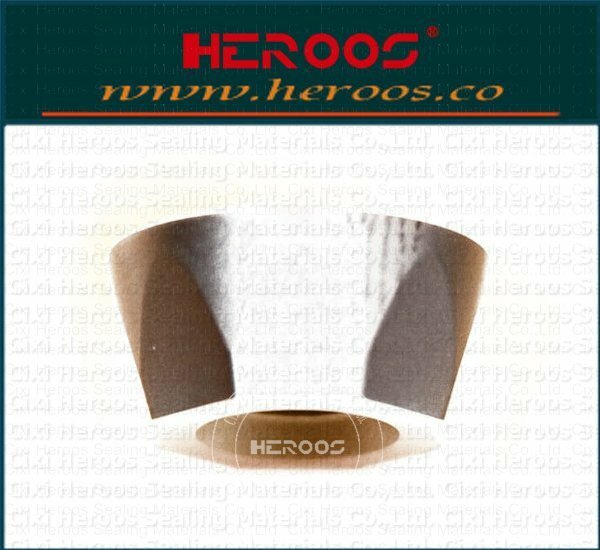 The drive with maintenance free design.